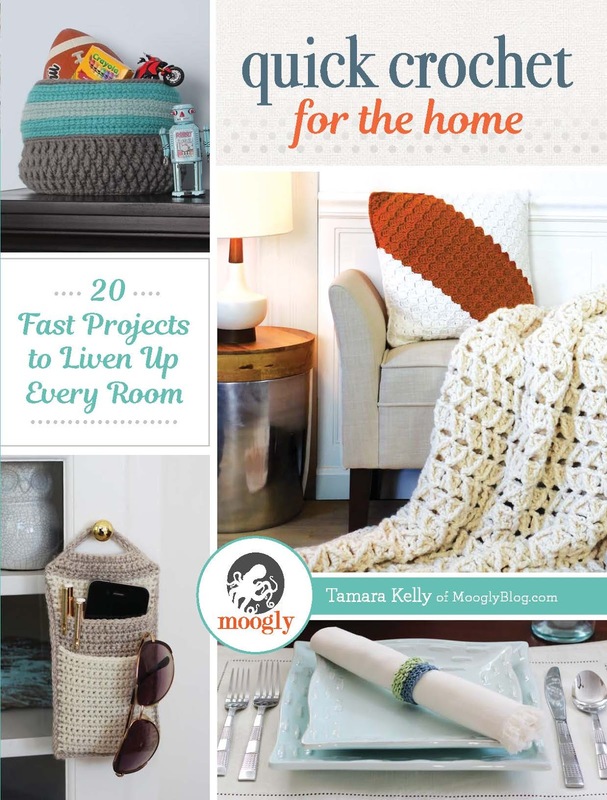 Tamara Kelly is the blogger/designer behind Moogly, which is one of the first crochet blogs I ever read. 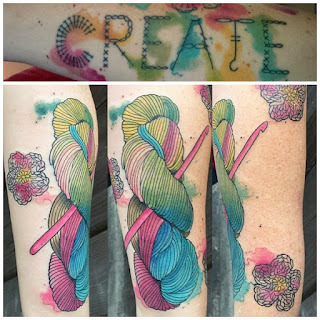 Her tutorials introduced me to a whole new world of stitches and techniques I had never heard of, and her patterns are always fun and unique. So you can imagine my excitement when I found out that she has written her first book, and I get to review it for you! There are 20 beautiful patterns in this book, featuring bold, geometric styles, rich textures, and a contemporary color palette. I was very happy to see that most of the patterns do include charts. It's so much easier to visualize what you're making when you can actually see it in a diagram. The patterns are organized by room, but honestly many of them are versatile enough to use all over the house. I was particularly impressed by the Modern Tile Placemats. It's such a simple and clean design, but the unique shape really dresses up the table. I like the use of solid colors with sharply contrasting trim too. Best of all, this looks really easy and quick to make! 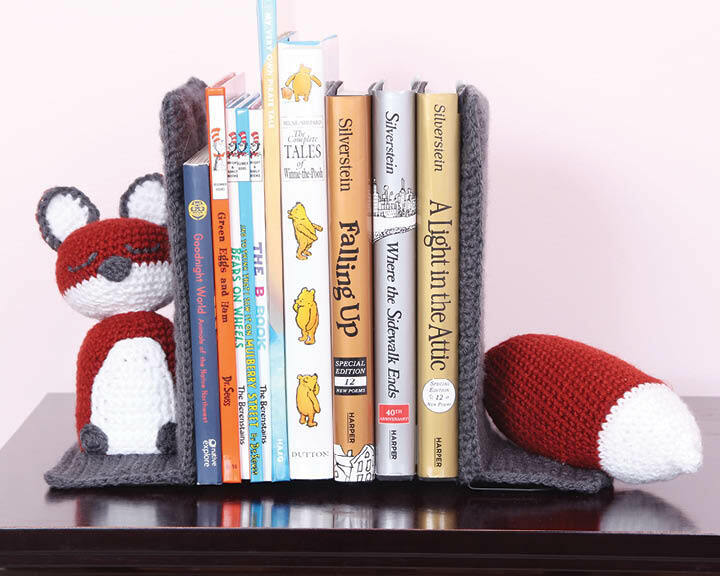 My favorite of the whole book though, has to be the Smart as a Fox Bookends. 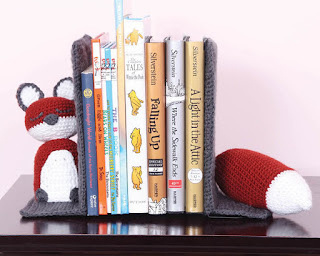 What an adorable way to display books, particularly in a kids room! I think this would be a fantastic baby shower gift as well. 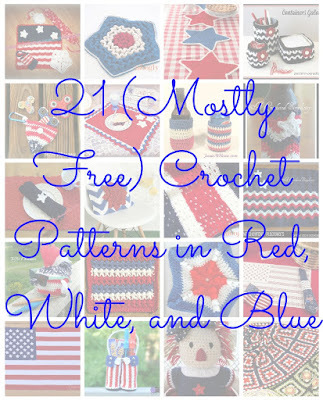 In fact, most of these patterns would make great gifts! This book is a great resource for housewarmings, baby showers, weddings, and hostess gifts. Since they work up quickly, it's good for last minute gifting needs too. 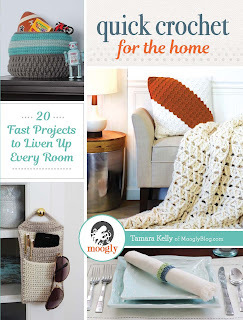 Enter to win your own copy of Quick Crochet for the Home! This prize is generously provided by the publisher, Interweave. To be eligible, you must be 18 years of age or older, with a valid shipping address and phone number. The winner will be contacted by email, and must reply to that email and provide the shipping address and phone number within 1 week in order to receive the prize. If the winner does not reply within 1 week, a new winner will be selected. The giveaway ends on July 21st. Hurry and enter below! 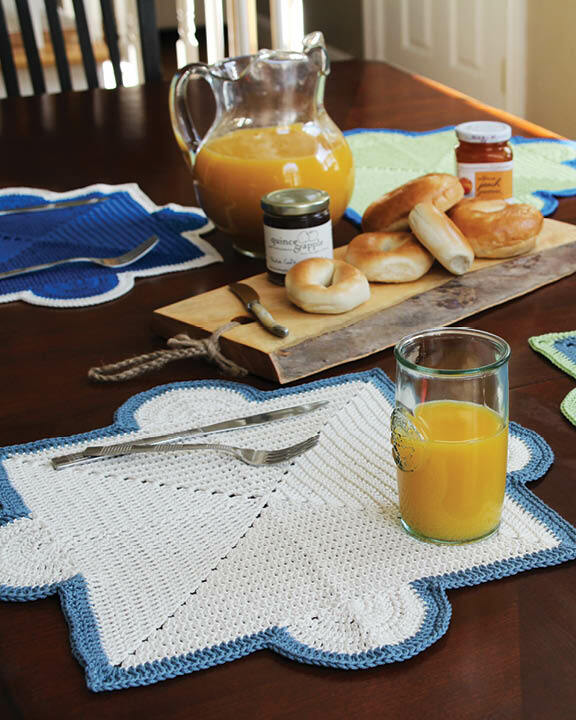 Disclaimer: A free review copy of Quick Crochet for the Home was provided by Interweave. Although I accept free products for review, I do not accept additional compensation, nor do I guarantee a positive review. My reviews are based entirely on my honest opinions. All images of copyrighted material are used with permission. 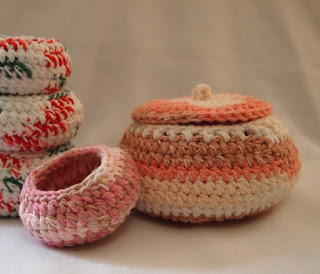 How many years crocheting and/or how did you learn to crochet? I learned to crochet at an after-school program in second grade. 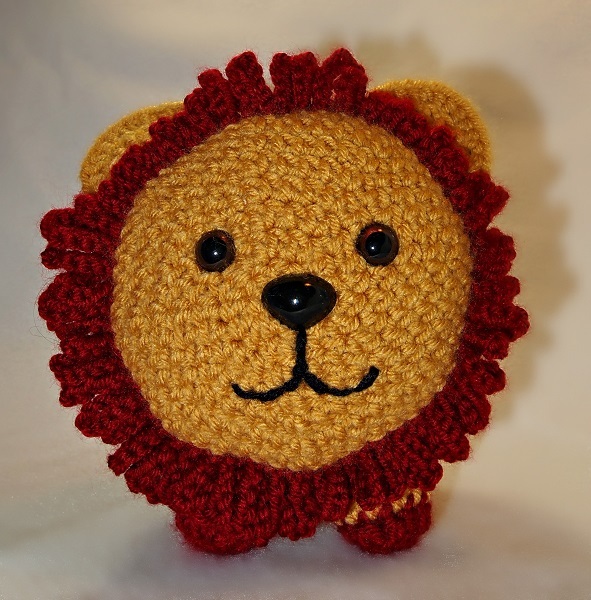 Do you crochet with your left hand or right hand and how do you hold your hook? I crochet with my right hand. My hold is not really a pencil or a knife hold. In the Spring 2014 issue of Interweave Crochet, there was an article about how to hold a crochet hook. The closest to mine is the "overhand," but my hand faces down more. And while most people have their hook pointing up while they crochet, mine faces down. What is your favorite crochet hook? I love my Clover Amour hooks! What is your favorite yarn? That is such a hard question! I love yarn in general. (My license plate is YARNY and I have yarn tattooed on my left arm…) There is no "wrong" yarn. I have no problem buying the cheapest acrylic or the fanciest yarn at my LYS. It just depends on what I'm making. 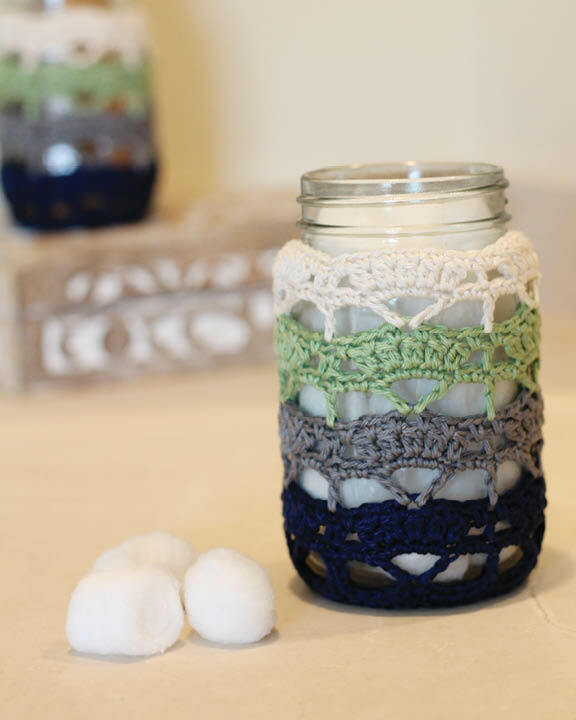 What is your favorite crochet stitch? Do you prefer a written pattern, a chart, or both? I love charts! But I've had a couple patterns where the charts weren't great. So I like written directions as back-up. I go through phases. I make one of whatever is in my brain and then I have to keep making it in different colors until I get the pattern just right. Or until I get sick of it. Whichever comes first. 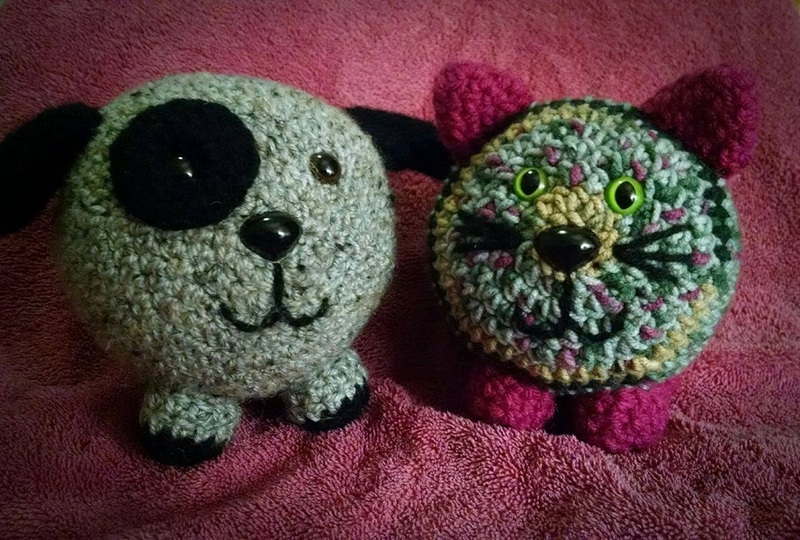 Right now, I'm making a lot of amigurumi. But I just got some sock yarn on vacation so I'll be making some shawls soon. Who do you crochet for? 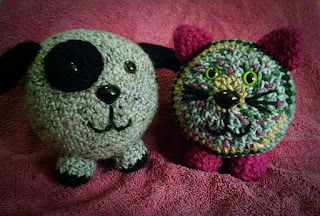 I mostly crochet for friends and family. 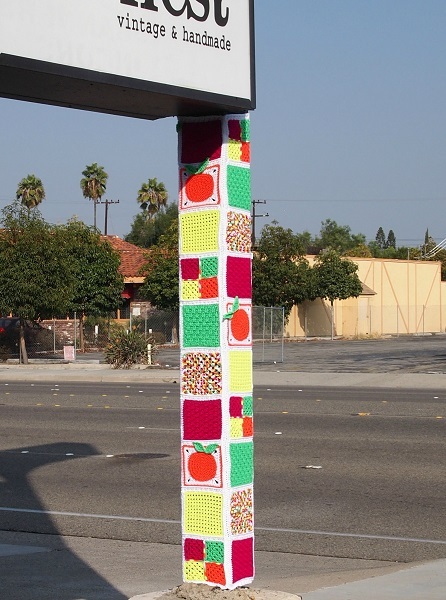 Have you ever participated in a yarn bombing? Yes! I've yarn bombed for holidays or to spruce up "ugly" areas around the neighborhood. 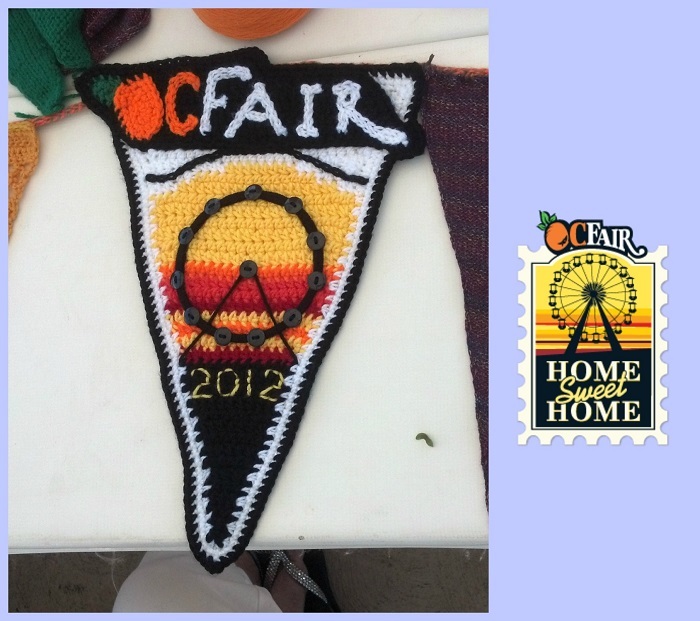 I've also yarn bombed a sign post for a friend’s shop and participated in yarn bombing the Orange County Fair a few years ago. How long have you been a CGOA member, and what is a fond memory from a CGOA Conference if you’ve attended one? I've been a CGOA member since 2013. I attended the conference in 2015 in San Diego. It was absolutely wonderful to spend time with so many people who love the same things that I do. Do you belong to a local CGOA chapter in your area? 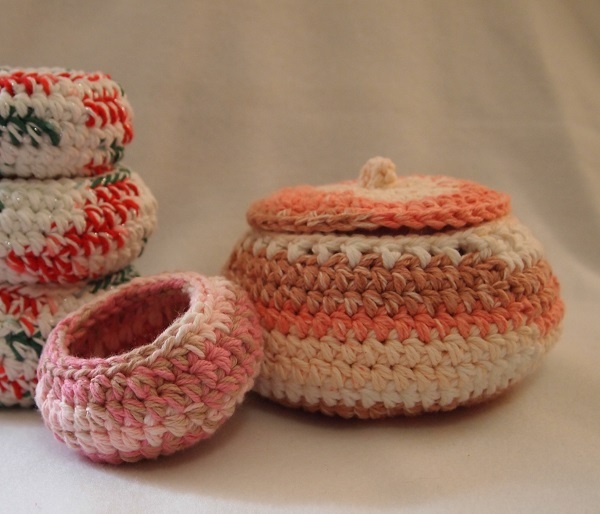 I founded OCCrochet. We meet on the first Monday of every month. We’re a small, but dedicated, group. 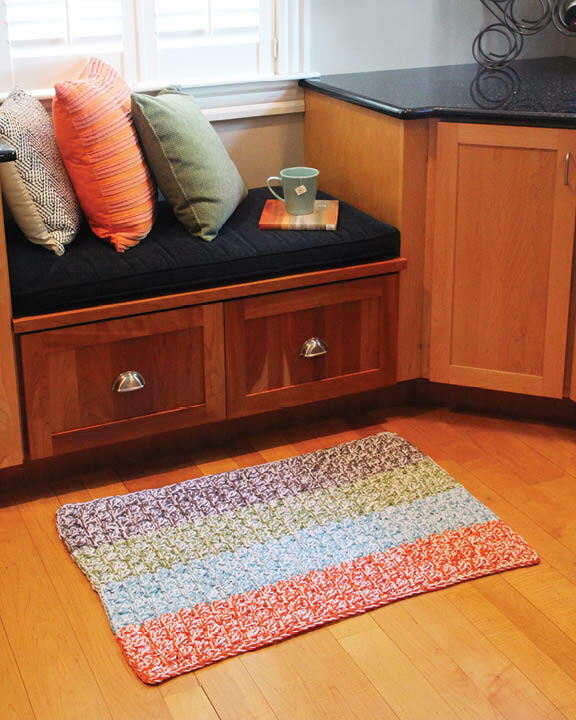 We welcome anyone who loves crocheting to join us – the more, the merrier. 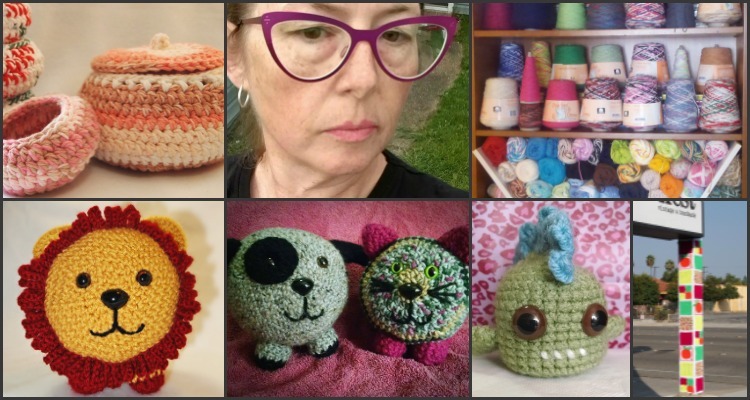 We share projects, help each other with our crochet dilemmas, and hold technique workshops. What are your crochet goals for the future? It's not a lofty goal. 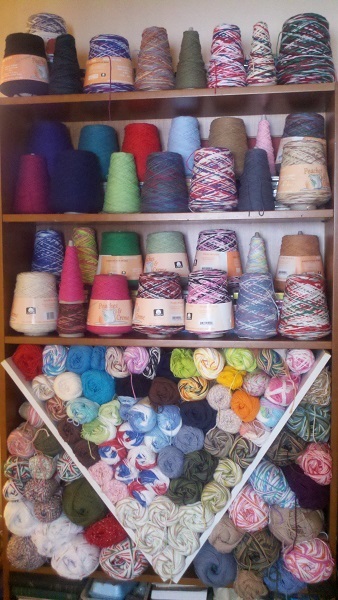 But my goal is to use up more of the yarn that I have! I just have SO much! 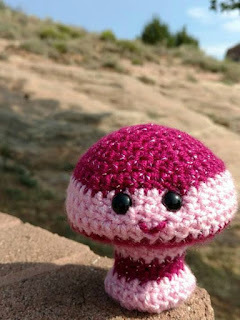 Any crochet tips that you would like to share? Don't get stressed about what other people are making, how they think you should crochet, or what they think you should crochet. It's supposed to be fun. It's literally not brain surgery. No one's going to die if you do it "wrong." Do you have any other favorite past times, interests, sports, or crafts you enjoy doing? I do or have tried just about every craft. 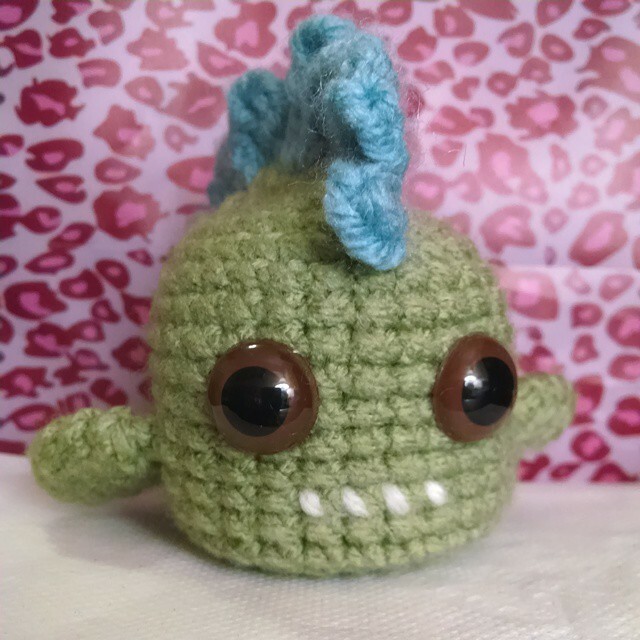 My two main craft-related hobbies are crochet and sewing. I also love going to the gym. I'm training for a Spartan race at the end of the year. I kind of hate running, but I do it because it's good for me and it's necessary for the Spartan. Anything you would like to share, not covered above? I have worked at the Orange County Rescue Mission's House of Hope for the past 22 years working with formerly homeless women and children. I go on a couple road trips a year to visit my daughter, son-in-law, and grandson. Thank you for sharing with us Michelle, it's been fun "getting to know you"! Become a CGOA member today, click HERE to join. 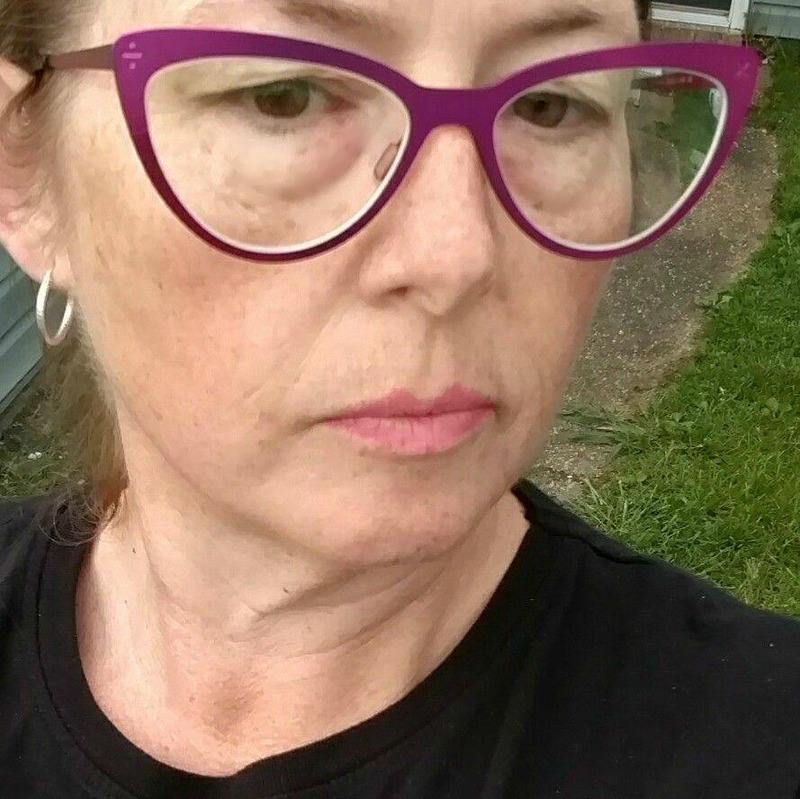 If you would like to be a featured member, please contact her HERE. This month's roundup features 21 (mostly free) crochet patterns in red, white, and blue that are perfect for celebrating Independence Day or Bastille Day, or for adding some Americana-style to your home. The roundup features afghans, blankets, and pillows; table decorations including placemats, hot pads, cup and can cozies, and dishcloths; and gifts for children. Enjoy! If you enjoyed this roundup, please share it on your favorite social network to spread the word about the talented designers in the Crochet Guild of America!